It’s time to get that novel out of the bottom drawer of your desk, dust it off, and get it published – with the library’s new self-publishing duo, SELF-e and Biblioboard. When you submit a book to SELF-e, it goes through a low-key review process by Library Journal – mostly just to check for file formatting errors and very basic readability standards, like the occasional presence of verbs. Some books are chosen as “Select” titles, which are shared with Biblioboard users across the country. All accepted titles, though, will be published to the East Baton Rouge Parish Library’s Biblioboard collection. Readers will be able to add them to favorites lists, comment on their favorite parts, and share their opinions with other Biblioboard users – it’s kind of like Goodreads, but the books are already there, too. 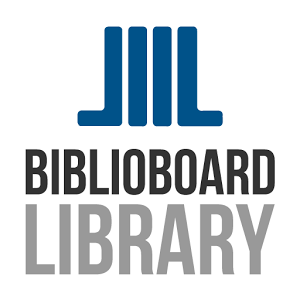 SELF-e and Biblioboard are great resources for everyone who’s interested in reading and connecting with local authors – and for those authors who want to reach more readers with their self-published works. Try them today, or check out our infoguide for more information!